No Fees to Lock and Hold Your Rate! 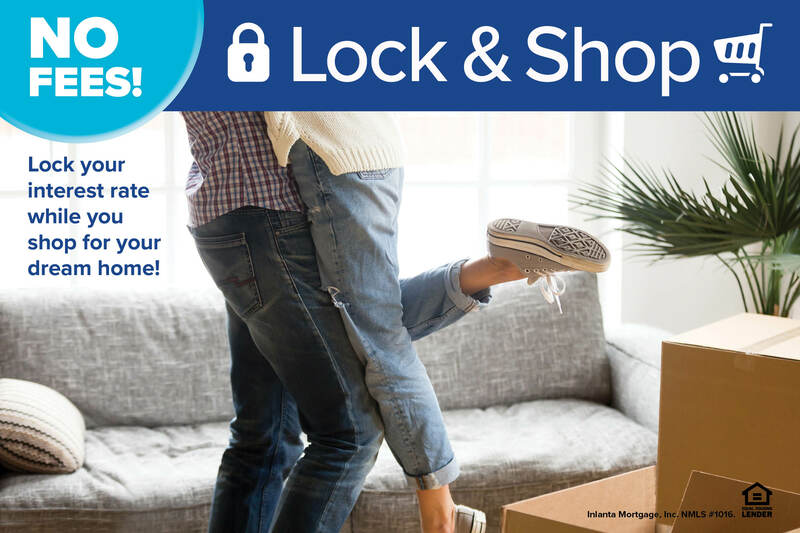 Peace of Mind – By locking in a rate before you search for your home, you can be assured your rate won’t change when you put in your offer to purchase. You’ll avoid potential mortgage increases that can happen when rates rise between the time of offer and the time it takes to prepare, document and evaluate your loan application.